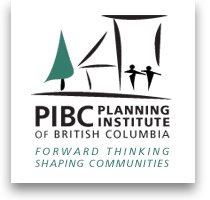 Congratulations to the City of Surrey for winning the Planning Institute of British Columbia PIBC‘s 2017 Silver Award for Excellence in Planning! The award is in recognition of the Surrey Sustainability Charter 2.0 – the conclusion of a two-year engagement strategy that the Centre facilitated. 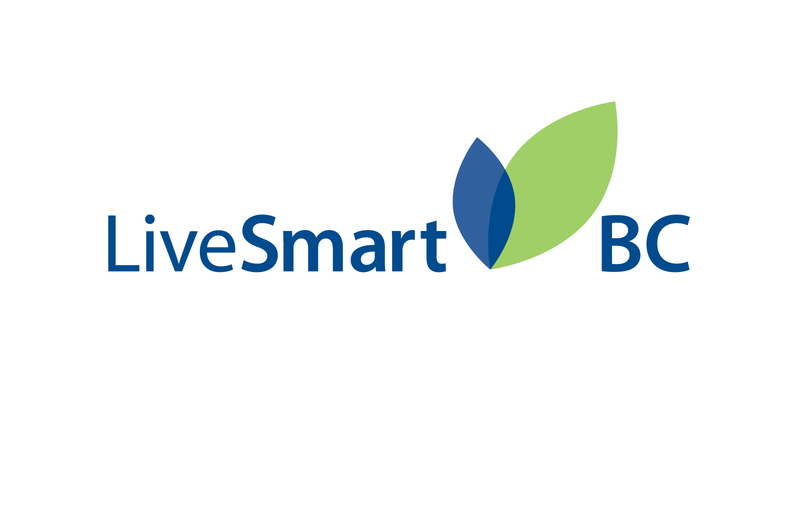 Watch a video about the City of Surrey Sustainability Charter. Cheeying Ho was recognized as a sustainability champion in Canada’s 2014 Clean50 awards, honoured for work in the ‘Cities’ category. 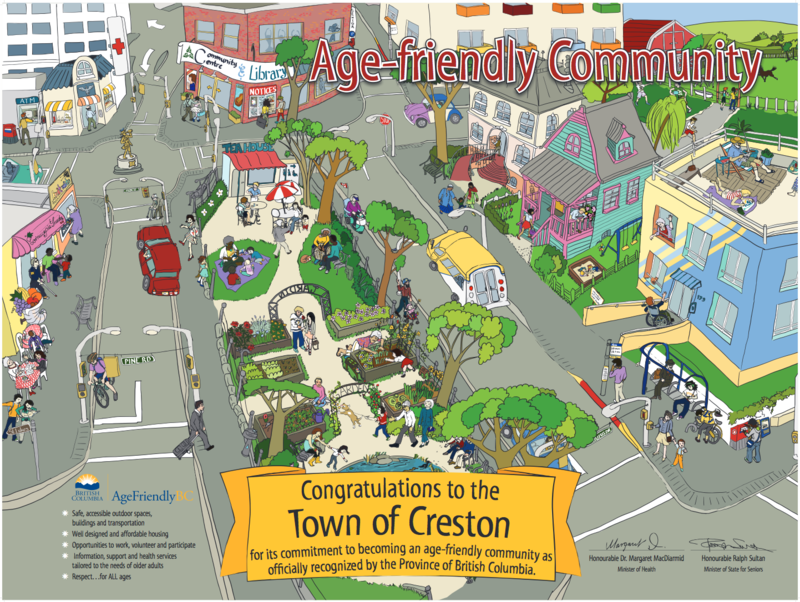 The Planning Institute of BC’s Award of Excellence for Policy Planning, Small Towns and Rural Areas. The Whistler Centre for Sustainability in partnership with the Federation of Canadian Municipalities (FCM), created a “Quick Start” version of an Integrated Community Sustainability Plan (ICSP) that delivers sustainability thinking into even the smallest of BC’s communities. The Awards Committee viewed the “Quick Start” process as being highly transferable, designed to engage the wider community and encouraging sustainability decision-making at the local level. The Federation of Canadian Municipalities’ Sustainable Communities Award in 2010 for Imagine our Future – the City of Williams Lake’s integrated community sustainability planning process. Watch a video. 2008 Winner of the Smart Growth People Award for “Best Process” for the Whistler2020 task forces. 2007 Finalist of the Smart Policy Award for “Best Process” for the Whistler2020 task forces. 2006 Province of British Columbia Sponsored Green Cities Award for Whistler 2020 and Whistler’s On-The-Ground Sustainability Initiatives. Recognition as an innovative local government that is making a difference, designing sustainable and vibrant communities that encourage physical activity, energy conservation, and produce environmental benefits. The United Nations Livable Communities Award for best community planning in 2006 for Whistler2020 – The Community of Whistler’s Community Sustainability Plan.